Art Basel. From Switzerland... to Miami... to Salt Lake? At the start of December, I flew to Miami for Art Basel, a sister event to the amazing, Switzerland-based, annual art show that's been happening for over 40 years. I went to appreciate, be inspired by and support art. It was better than expected. Inspiration, served; life, changed. I filled up my creative tank. 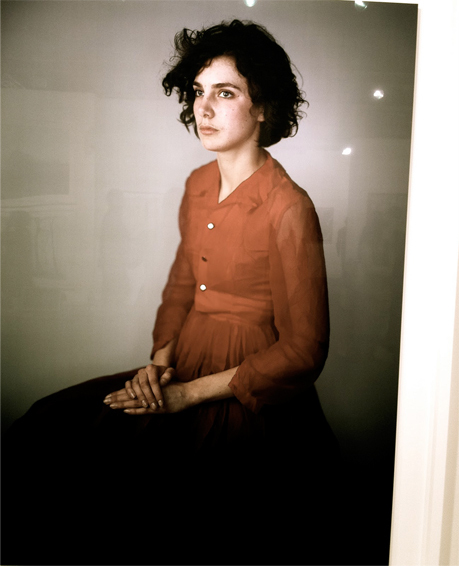 This photo "Agnes in a Red Dress" by Richard Learoyd, kept my attention longer than any other piece at the exhibition. It literally took my breath away. It's simple beauty stood in stark contrast to the week's majority. Even Retna had a major presence at A.B., whose work we've seen in Salt Lake in the 40-foot virgin gracing the wall of Fice (see blog entry dated 10.22.10). Maybe it shouldn't be such a surprise when artists worthy of prestigious, international shows make their case in our own city. When I travel, I tend to spend my time in that particular city's art district, galleries, local music scene, loft and theater districts. It's important to me to find the multitude of culture that always exists in those spots. It's sad, though, that we forget that all of this can be found in our own hidden galleries, dead-end roads and boutiques. And so, I have committed to attending Art Basel again next year because of all it had to offer, but perhaps more importantly, I have committed to not missing anything happening here. What better way to start supporting local? 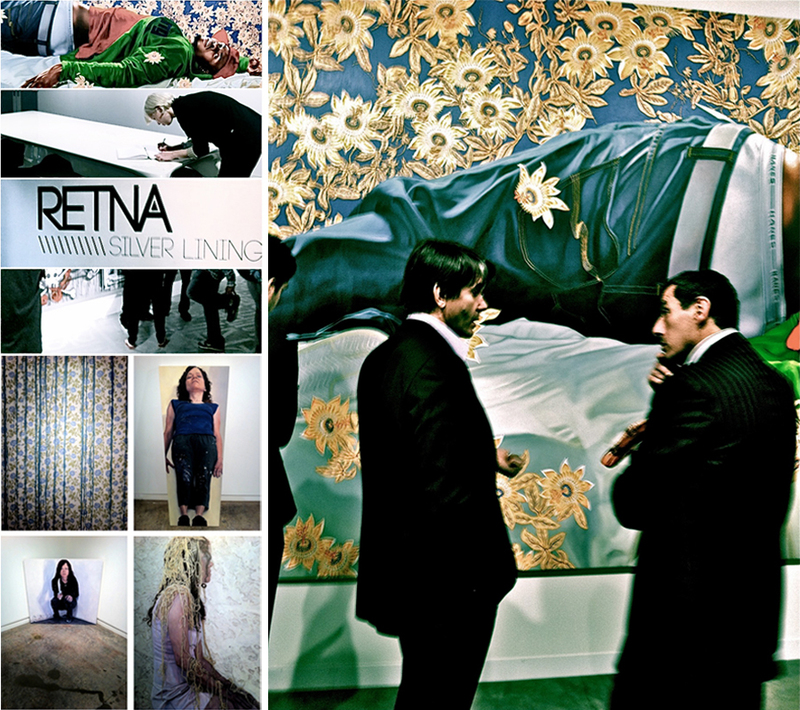 Check out the show that brought Art Basel home for me; Kristin Calabrese at the the Salt Lake Art Center, Nov. 5, 2010 to Jan. 8, 2010.